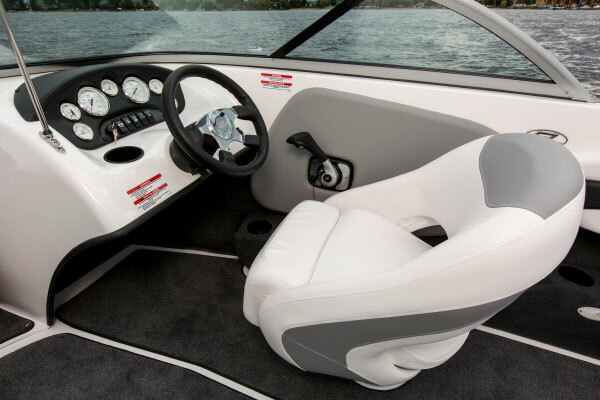 About - Okanagan Recreational Rentals Ltd.
Okanagan Recreational Rentals is a recreational-tourism company specializing in marine / boat rentals, boat sales, parts and service. 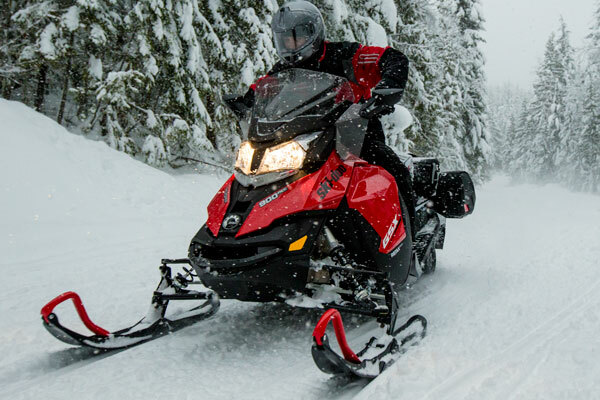 In the winter we offer snowmobile rentals/tours at Vernon’s Silver Star Mountain Resort. Whether renting, purchasing or taking a tour, our mission is about making long-lasting, unforgettable memories and experiences for our valued clients, their friends and families. Contact us today with any questions you may have, or to book a tour or rental. We look forward to hearing from you! Click on the links below to learn more about our partners! 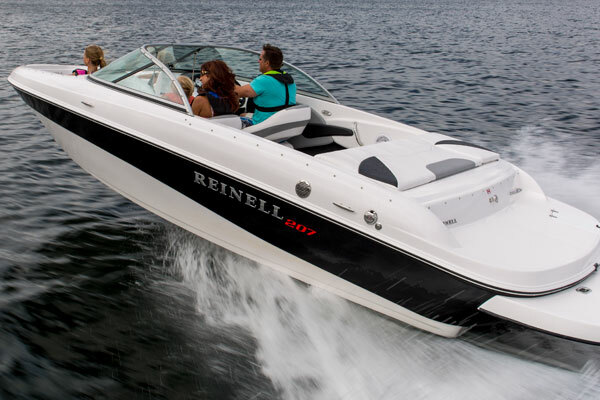 We rent ski boats, pontoons, Seadoos, party boats & more. 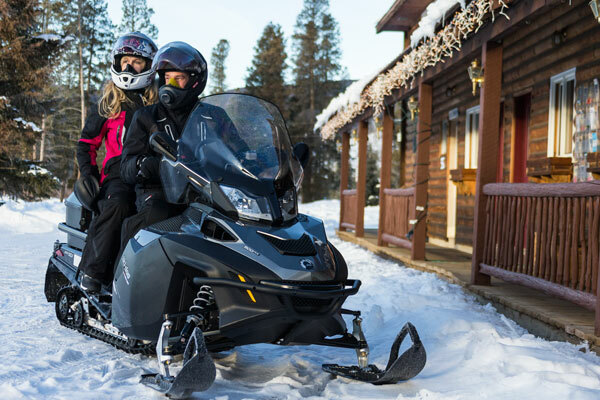 Snowmobile Rentals at Silver Star Mountain Resort. Snowmobile Tours to Silver Star Mountain Resort. Family of 4 people from Australia had a great time with this crew today. This is a fine example of how professionals manage plan and respect the environment whilst providing a great fun day for all involved. All equipment is supplied on the spot as with training. Snippets of local history, the occasional photo stop added to the action packed adventure. Both Craig and Chris worked well as a team ensuring a safe and enjoyable ride. They were able to customize the tour based on the groups ability and also increased the awareness of the fabulous family sport in this area. This is a rapidly increasing sport in this area and it is easy to see why. If you want another look at a sport that is not mainstream and you are prepared to 'look outside the box' - then have a go! © 2018 Okanagan Recreational Rentals Ltd.